日本自動車デザインコーナー 「Japanese Car Design Corner」: All-new EUDM Honda Civic at IAA! 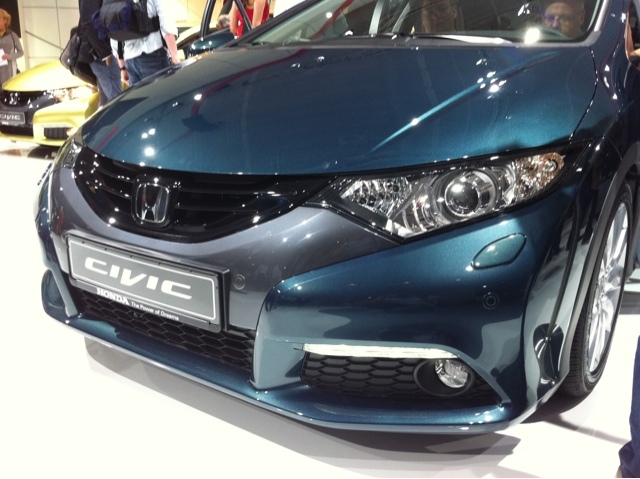 All-new EUDM Honda Civic at IAA! I will be able to upload more live photos very soon, but this is just one of them. The car looks a bit better in the flesh, but I think Honda has really failed with the rear end design.